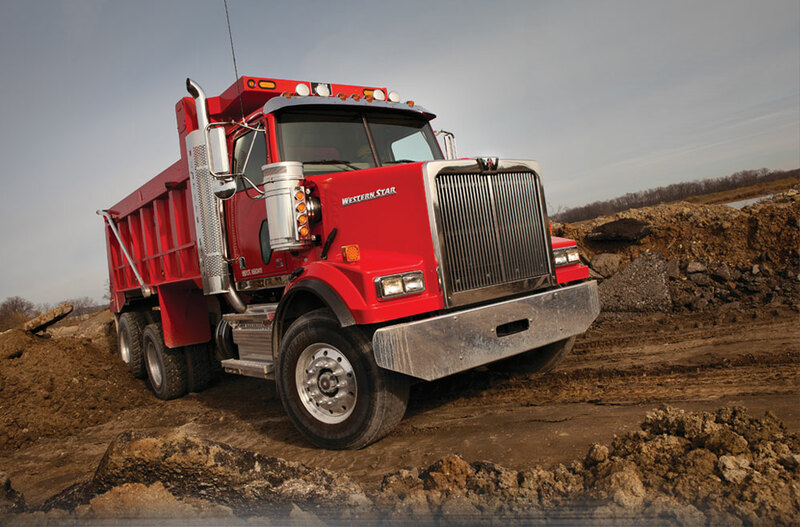 Western Star Trucks are bred for the toughest jobs. 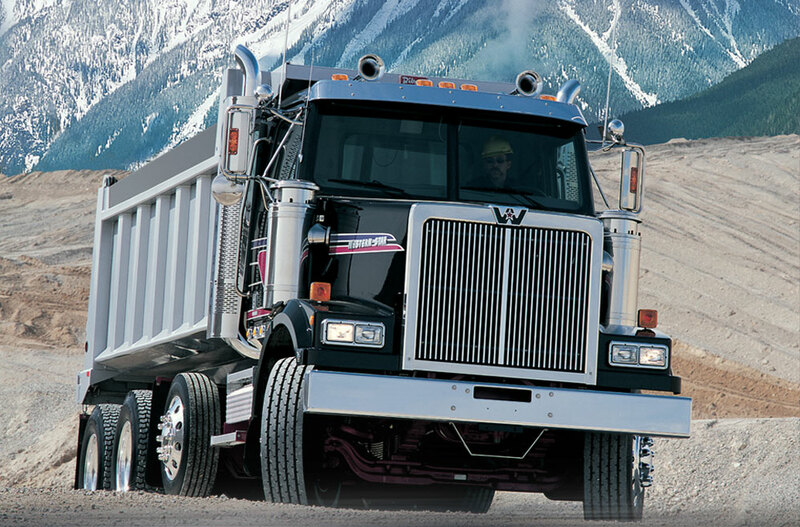 First developed to take on logging operations, deep mines and oil fields, Western Star trucks offer uncompromising performance and reliability. 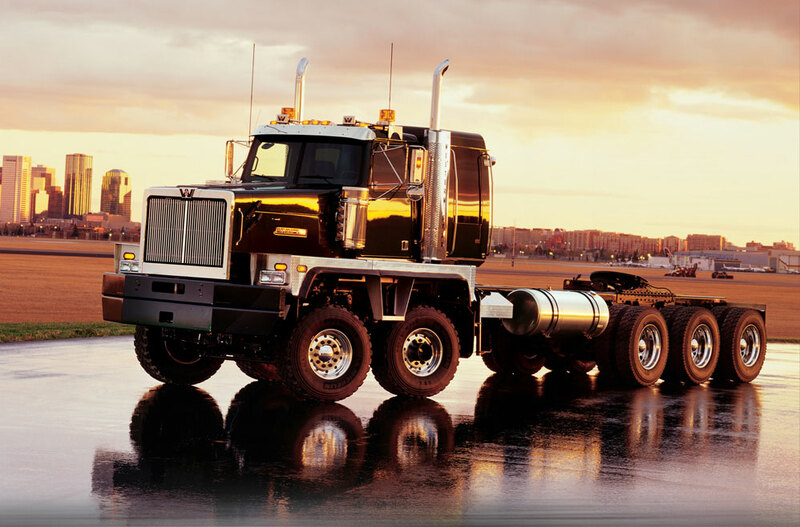 With unrivaled handmade construction and stringent quality, these trucks will keep your business firing on all cylinders for years to come. 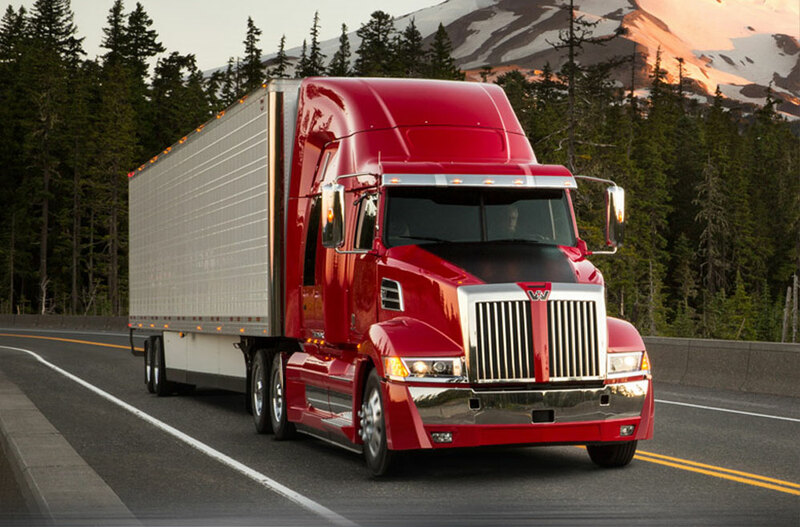 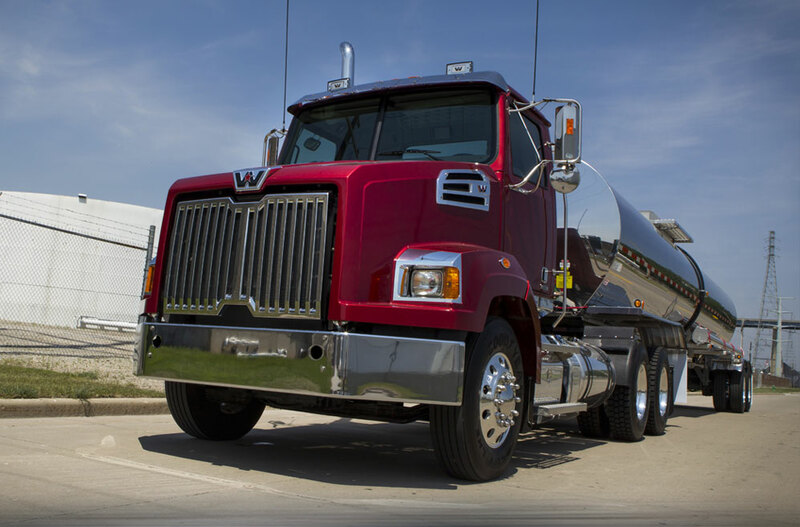 Our Western Star trucks are custom-built to your specifications, ensuring that you get the truck best suited to your unique needs.